Have you ever felt an annoying or painful pinch in your shoulder when lifting your arm? 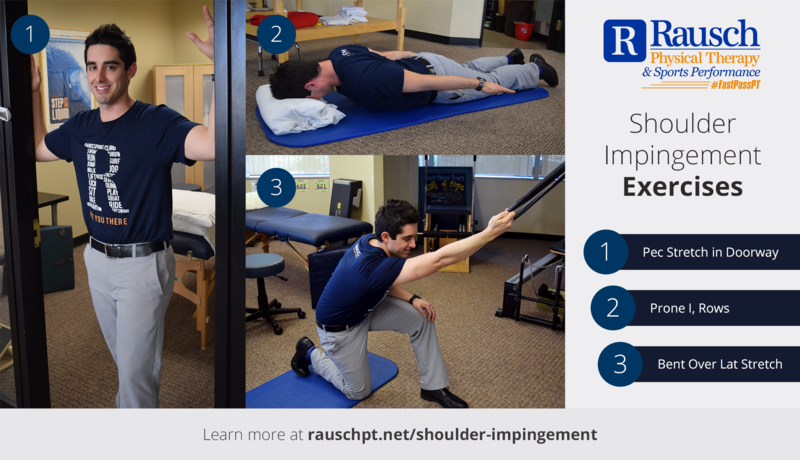 Shoulder impingement is a common diagnosis that we at Rausch Physical Therapy treat in a surprisingly wide variety of people, from tennis players to swimmers to desk employees. I’ve even treated a businessman who felt a terrible pinch every time he put his luggage in the overhead bins while traveling. Do you present with this painful arch of motion? Imagine your shoulder as a ball-and-socket joint, where the ball is the arm and socket is a suction cup within the shoulder. When the arm moves through space, the ball is designed to sit in the suction cup to freely rotate and spin around. Injuries develop and patients will notice a pinch when the ball has migrated too far upward or backward so that it’s now hitting on the shoulder component every time the arm lifts to the 90° range. Once the ball clears the socket, the pain stops because there’s no longer compression at the top of the shoulder, hence the quick “pinch” feeling. As you can see, these three structures have very little space between them to begin with. The more the ball resides in the superior position, the more these individual structures are going to become damaged. The chronic wear-and-tear on this impingement is similar to rubbing a rope on a rock over and over again; if impingement is left untreated, there could eventually be the development of a rotator cuff strain or even the potential for a full tear. Who is at Risk for Shoulder Impingement? For one, if you’re an overhead athlete (baseball, swimming, volleyball, etc.) 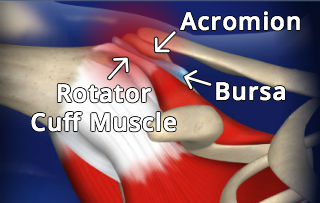 you are constantly jamming the shoulder joint, which creates further compression of the rotator cuff. Or, if you are like the majority of Americans and sit at a desk for work, your shoulders start to roll forward from sitting in this position five days a week. Without postural correction, over time your body actually changes its alignment to round over, which again decreases the space in your joint and ultimately limits your overhead motion. In addition to these recommended stretches, you should also make modifications to certain activities that aggravate your shoulder, such as limiting overhead lifting and correcting your sitting posture throughout the day. If the painful arch continues, call us to make an appointment (no, you don’t need a doctor’s referral or Rx!) Our licensed physical therapists at Rausch Physical Therapy will quickly evaluate your specific injury and help alleviate pain and recommend additional exercises to help you finally find relief from chronic shoulder pain. Jonathan Meltzer graduated from the University of Redlands with a bachelor of arts in biology and a minor in physical education. Following graduation, Jonathan discovered his passion for physical therapy while working as a Physical Therapy Aide. 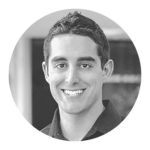 After graduating top of his class from Loma Linda University in 2012 with a Doctorate in Physical Therapy, Jonathan began his career at Rausch Physical Therapy and Sports Performance. 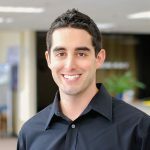 Jonathan’s goals are to identify limitations and treat his patients with the most recent and innovative techniques in order to maximize functional independence and obtain his patients’ individual goals.